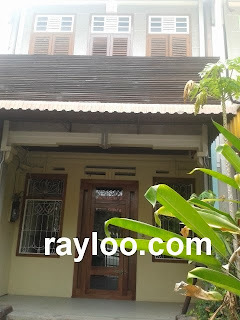 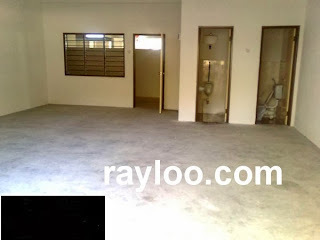 A terrace house on Imigresen Road (Off Burmah Road) is for rent at RM3500 per month, suitable for office use. 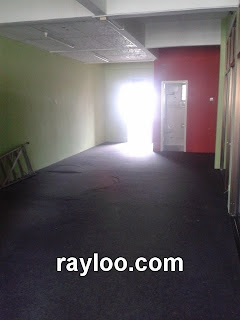 Land area about 1700sf and built-up about 2500sf, 3 rooms. 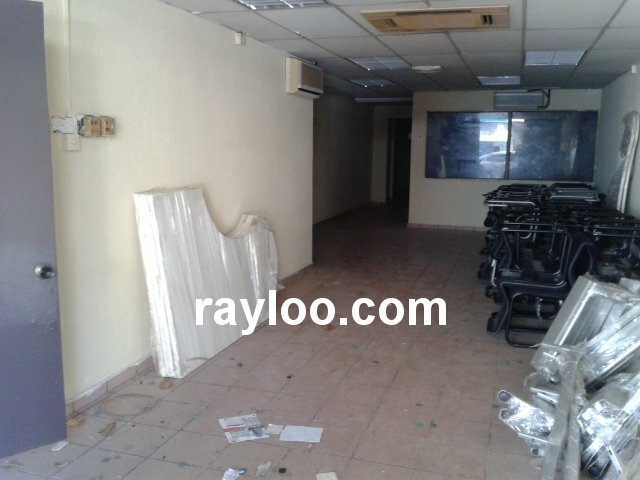 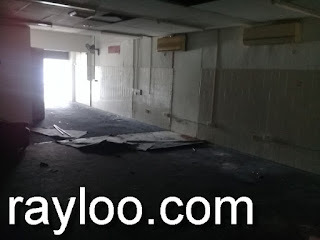 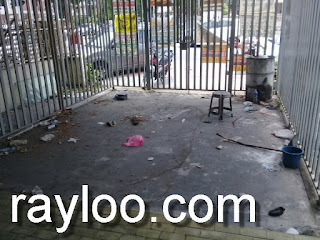 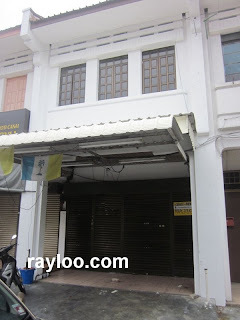 A shoplot on ground floor in Desa Indah Relau is now vacant and for rent at RM1500 per month. About 600sf. 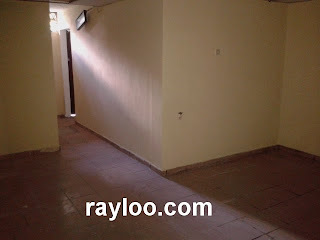 Lebuh Pantai or Beach Street a unit of shophouse with concrete floor is for rent at RM8000 per month. 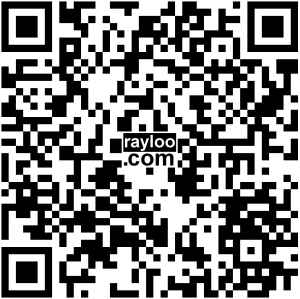 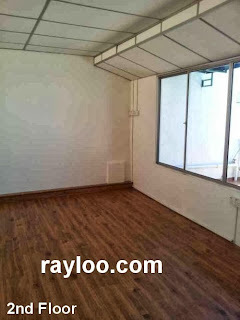 Land area about 1600sf, can be cafe or hotel use. 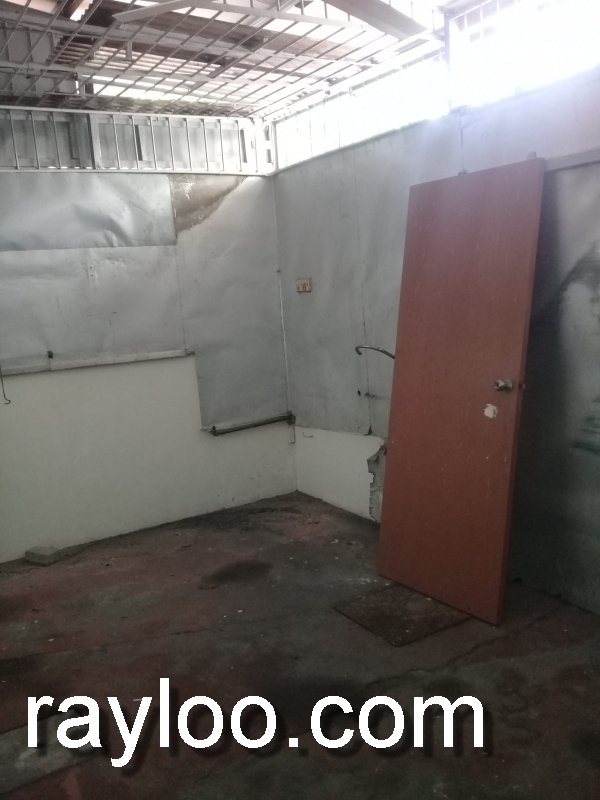 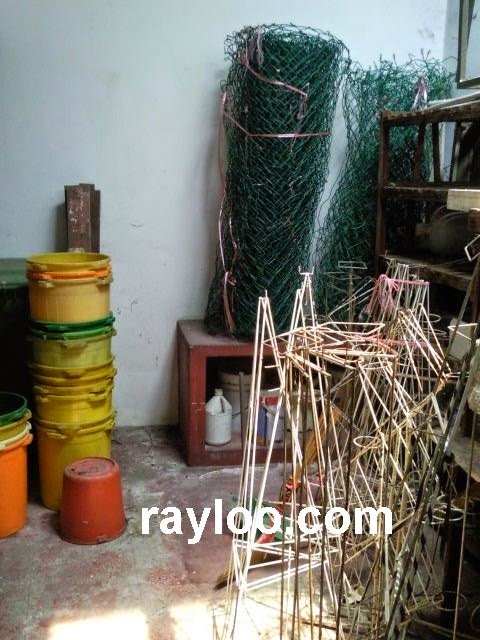 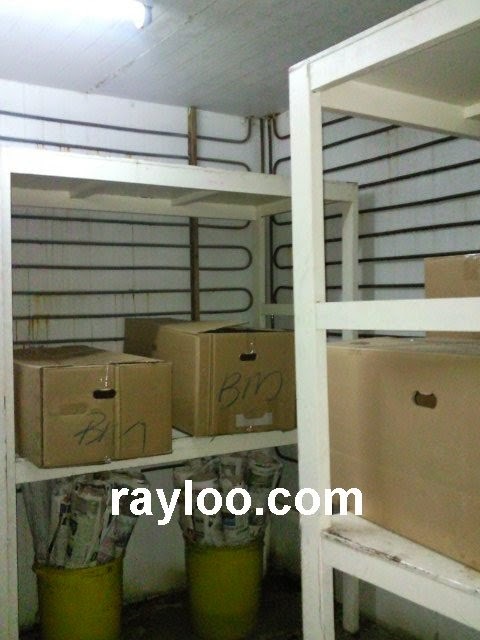 Paya Terubong facing main road light industrial unit is for rent at RMRM4800 per month, land area about 1950sf (30' x 65'). 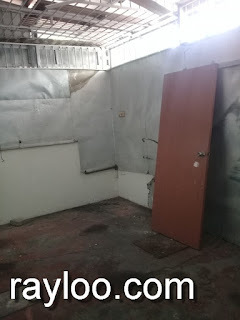 Can be commercial use anyway. 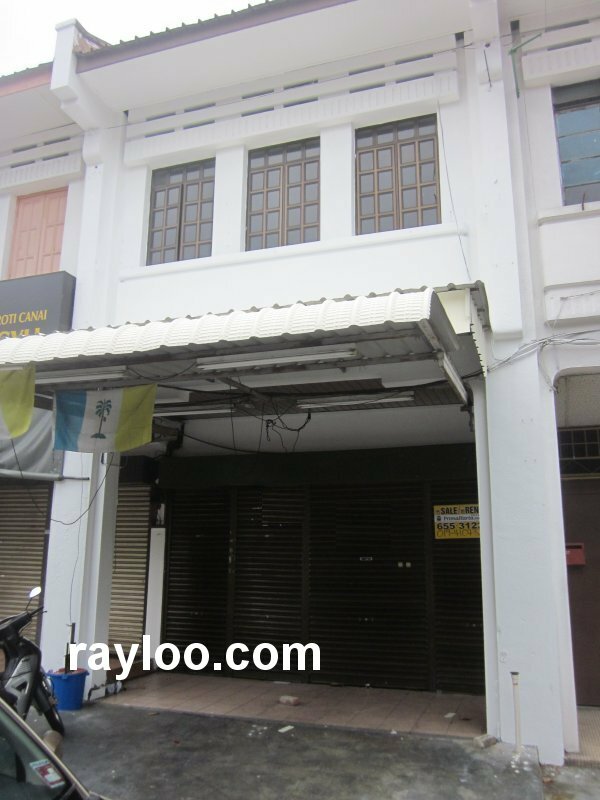 A unit of ground floor shoplot of I-Avenue In Bukit Jambul is for sale at RM1.35Mil and for rent at RM4500 per month. 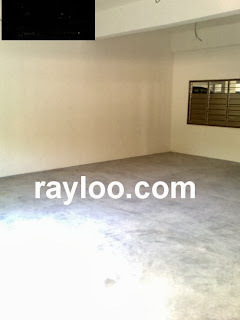 Built-up area about 927sf. 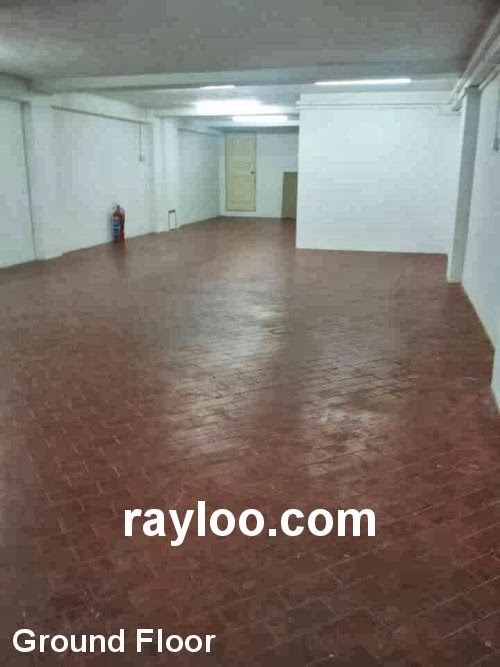 A unit in Hexagon Industrial Building in Sg Pinang is now for rent at RM2300 and for sale at RM880K, size about 926sf, featuring fiber optic cable for internet connection. 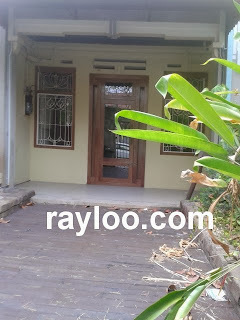 Freehold tenure. 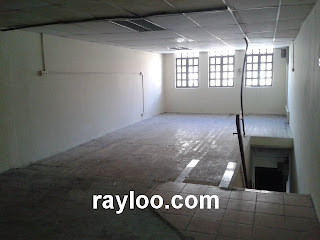 Double storey light industrial unit in Fortune Park facing Jelutong Highway is now for rent at RM7500 per month. Land area 2025sf and total built-up about 3800sf. 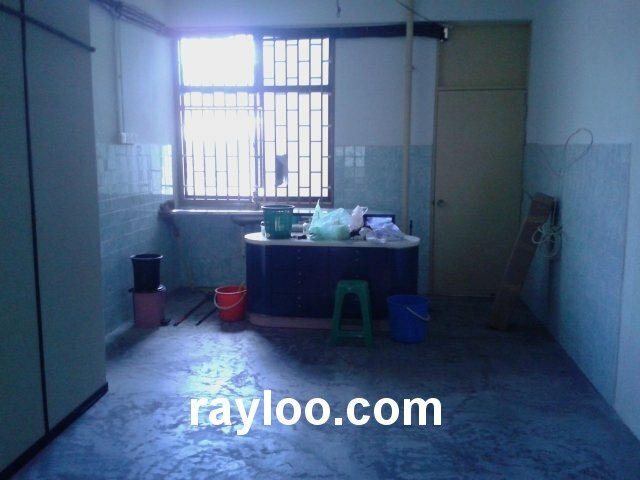 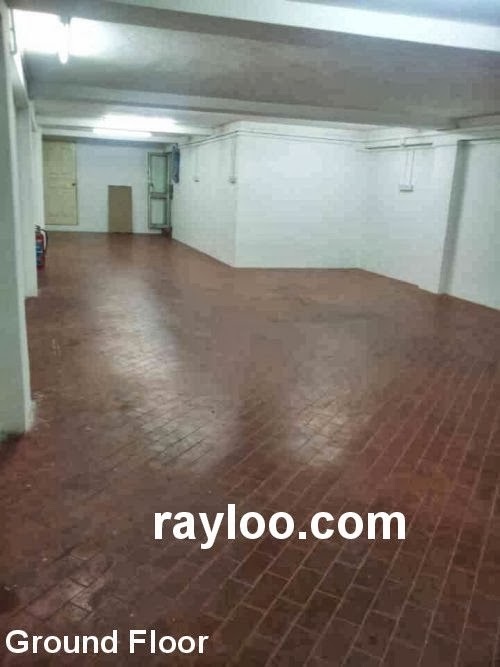 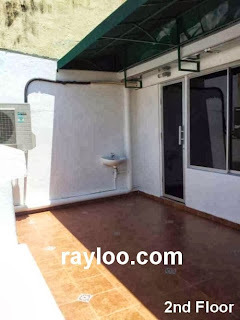 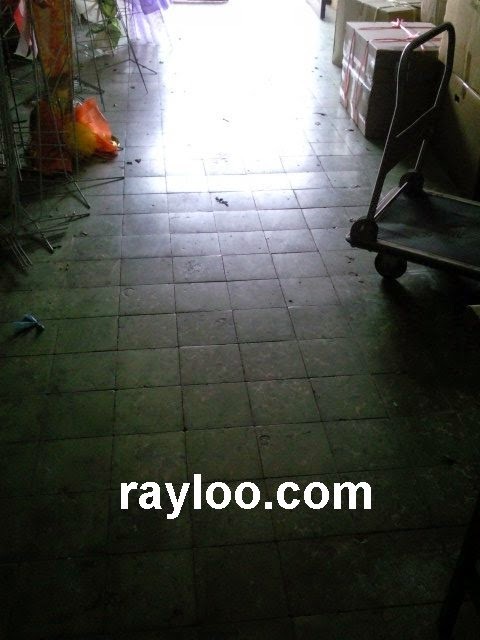 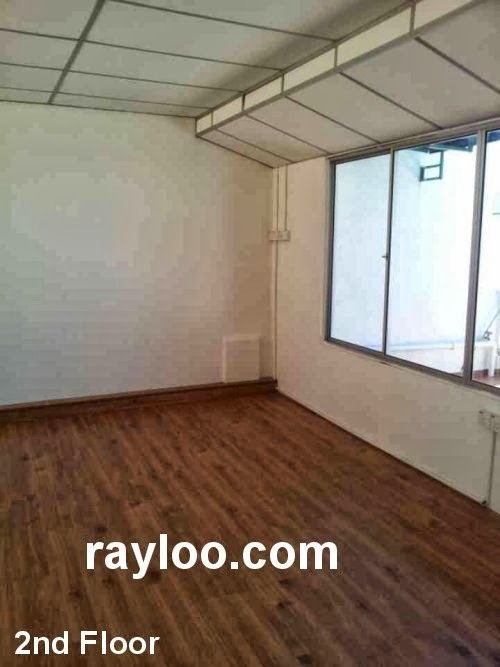 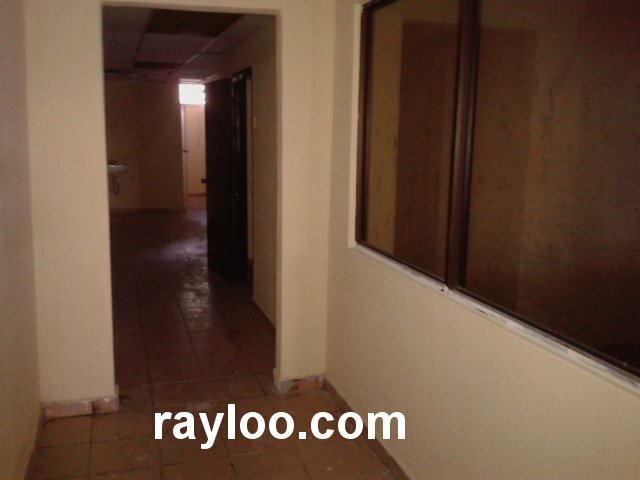 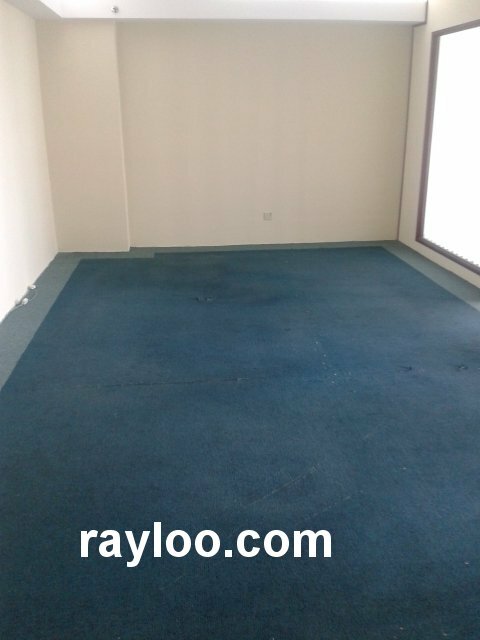 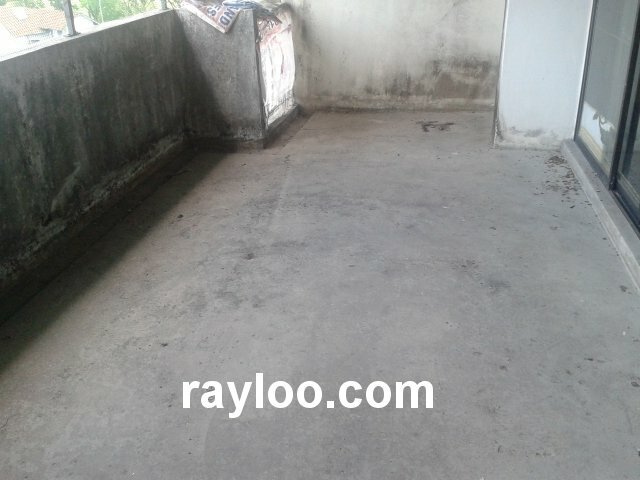 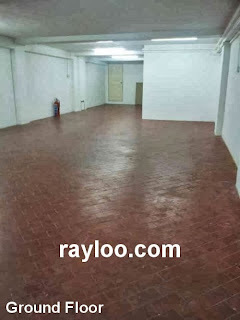 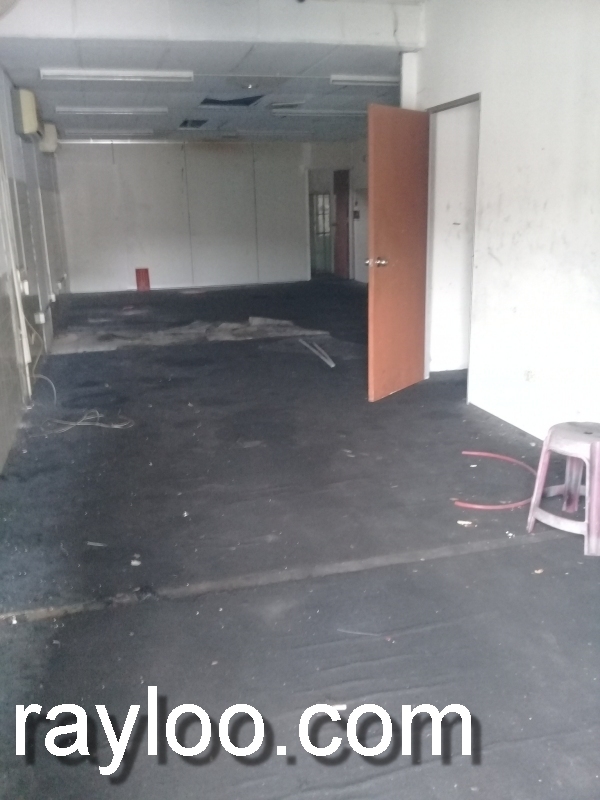 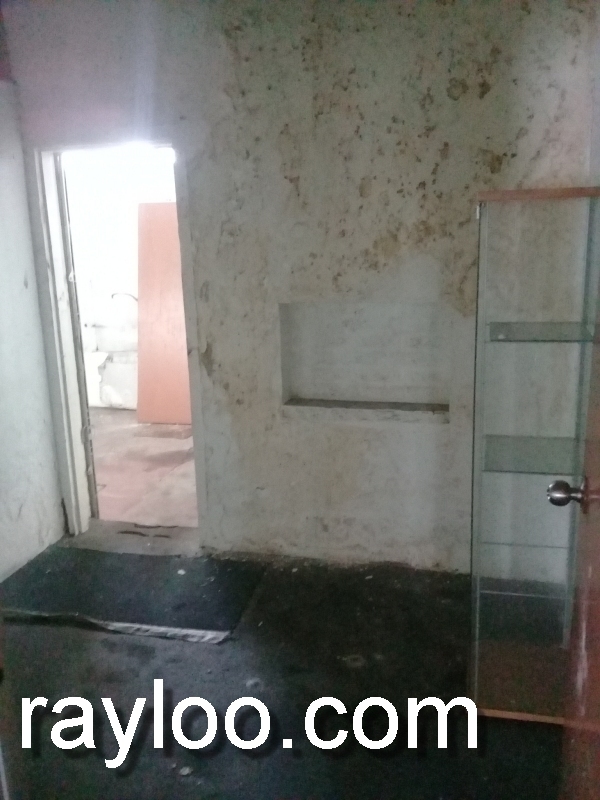 A fully extended 2.5 storey concrete floor shophouse is for rent at RM3500 per month, located near New World Park on Swatow Lane. Land are about 1000sf. A unit of ground floor shoplot with about 1100sf built-up area in Bukit Jambul is now for rent at RM3500, facing BJ Complex, lots of customers. 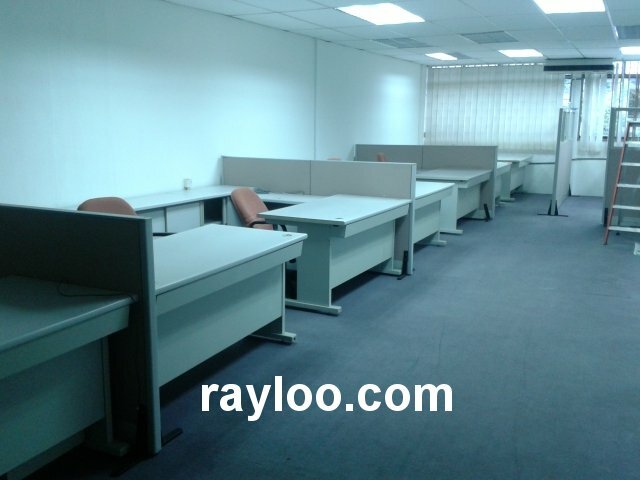 A unit of office lot in Gurney Tower is now for rent at RM1500 per month and for sale at RM350K, about 652sf, freehold. Renovated and manager rooms available, 2 air cons, pool view. 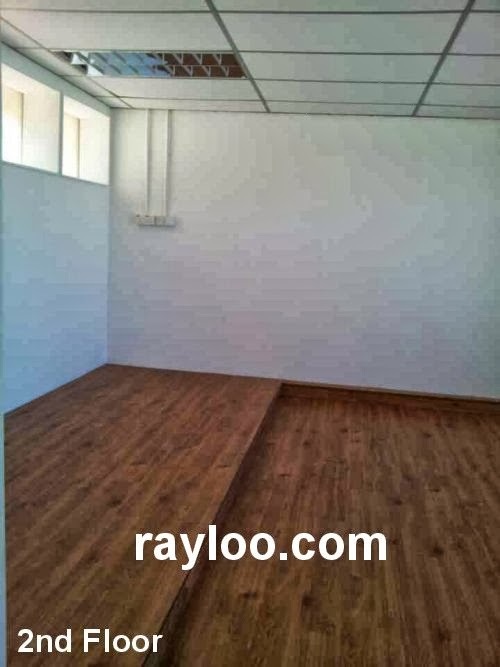 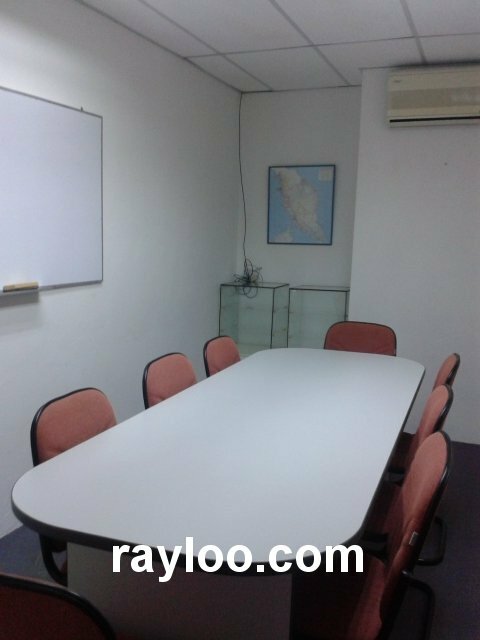 A renovated office lot located off Terengganu Road and near Han Chiang Primary School is for rent at RM1500 per month. 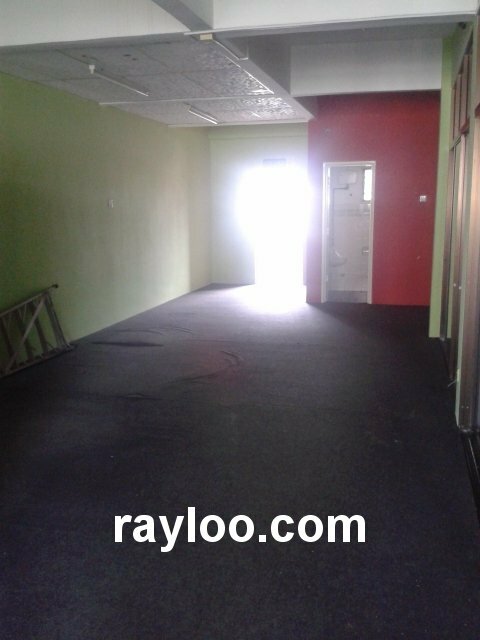 Built-up area about 1600sf, move in condition. 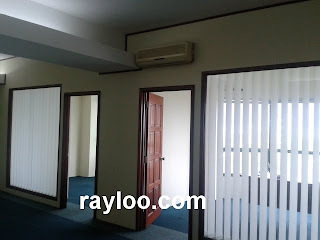 3 air cons available. The said office lot is on the 3rd floor, partly renovated. Please note there is a walk-up building. Built-up 1200sf, 2 toilets and free parking. 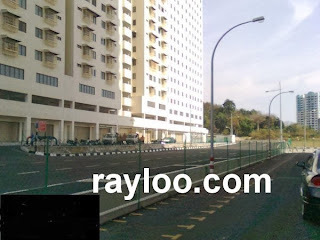 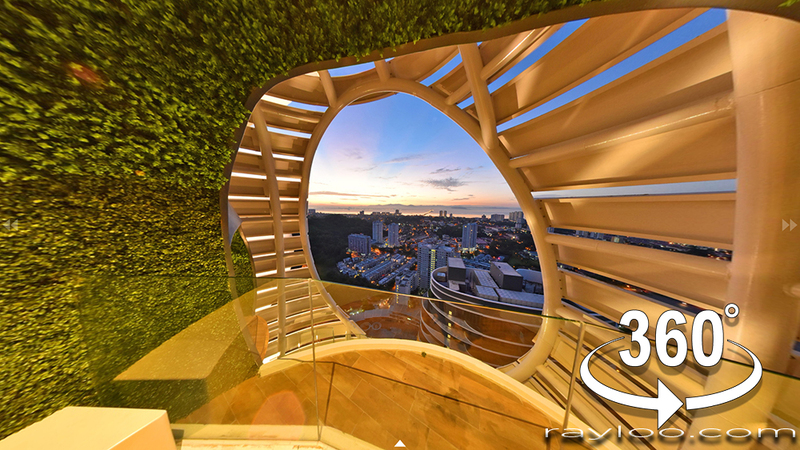 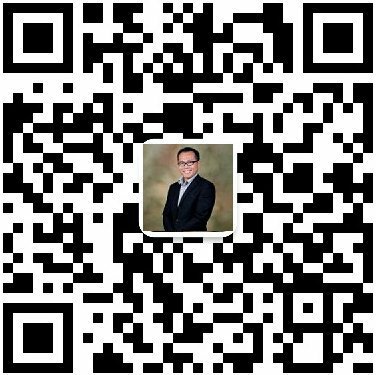 Rental asking RM1300 per month. 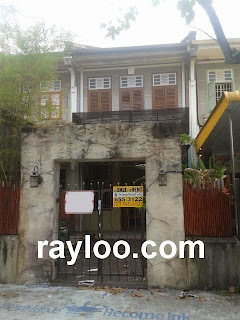 A 2 storey shophouse on Argyll Road (Walking distance to Upper Penang Road) is now for sale RM1.7Mil and for rent at RM5000 per month.Land area about 1200sf (16' x 75'), freehold.